From brand new flagships and UK firsts, to showcasing one-off concepts and independents, the 14 streets of Carnaby has a line up of womenswear, menswear, beauty and accessories like no other. Looking for somewhere to eat and drink in London? Find over 60 independent restaurants, bars, cafés and pubs offering cheap eats to à la carte and breakfast to late night drinks. 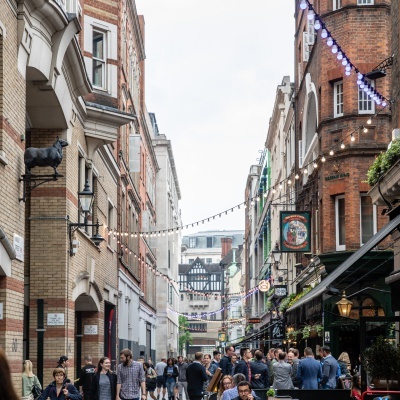 The famous, pedestrianised shopping and dining area, home to 14 streets, in London’s West End, found just behind Oxford Street and Regent Street. 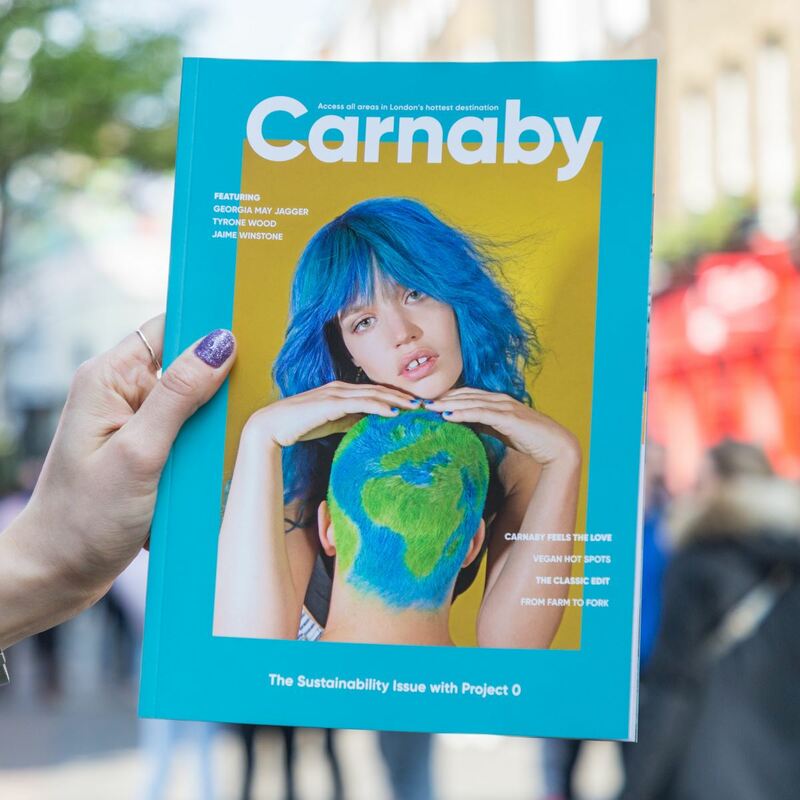 Discover the timeline of Carnaby from when the street was built in 1682 and took it's name from Karnaby House, through to the first mens boutique, being the epicentre of the Swinging 60s, home to the punks of the 80s and up to today. 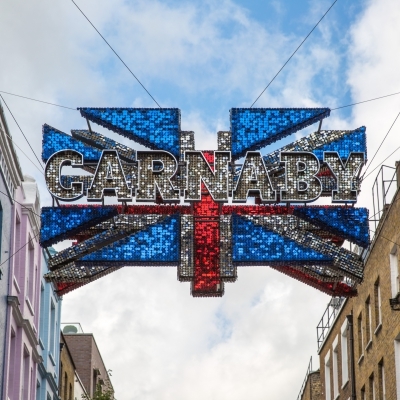 Whether it's by train, plane, car or foot, here's how to travel to Carnaby. The latest prize draws, offers and promotions from Carnaby shops, bars and restaurants. 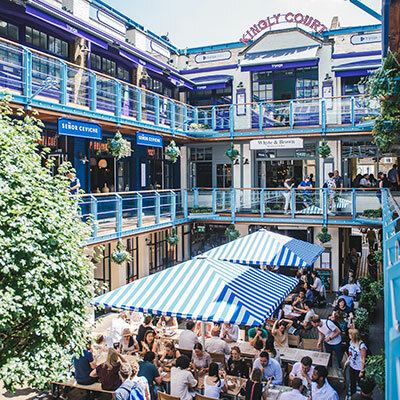 A three storey al-fresco food and drink destination in the heart of London’s West End. 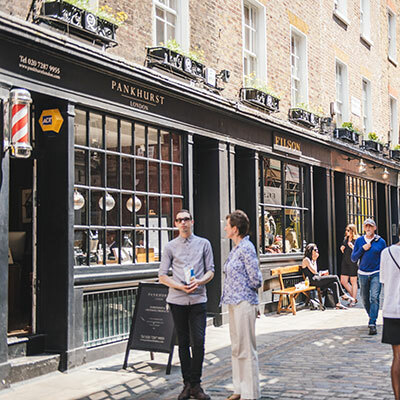 Nestled in the heart of Carnaby is the Newburgh Quarter, a diverse and distinctive shopping, dining, just a few minutes walk from Soho and Oxford Circus. 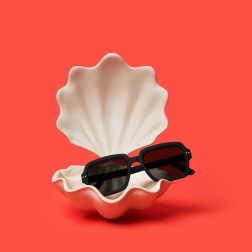 "To celebrate the #EasterWeekend @BenSherman1963 are giving everyone who visits their temporary store on Foubert's P… https://t.co/Sm1z23bwG7"
"In Carnaby, we’re all about feeling the love all year round. 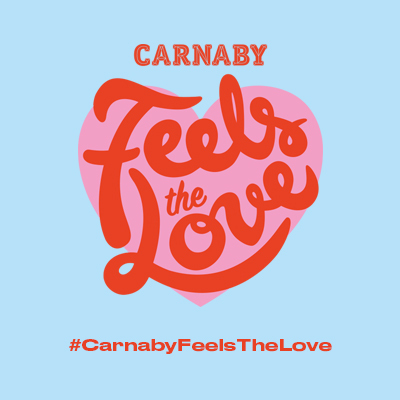 That is why we have launched #CarnabyFeelsTheLove"